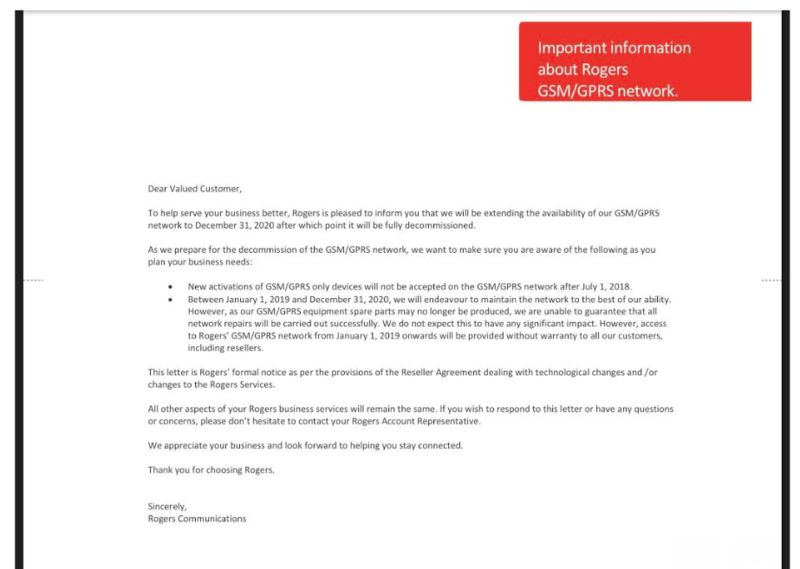 In a bulletin to customers Rogers has advised that it will extend the availability of its GSM/GPRS network to December 31st, 2020 and no further. Rogers’ GSM network provides 2G/2.5G service to customers. The carrier previously committed to support 2G until 2018, making this a significant extension. After that point, it will be fully decommissioned, according to the letter. In light of that, it noted that new activations of GSM/GPRS only devices will not be accepted after July 1st, 2018. However, after publication of this article, a reader reached out to MobileSyrup to note that their company was still able to activate new 2G connections. 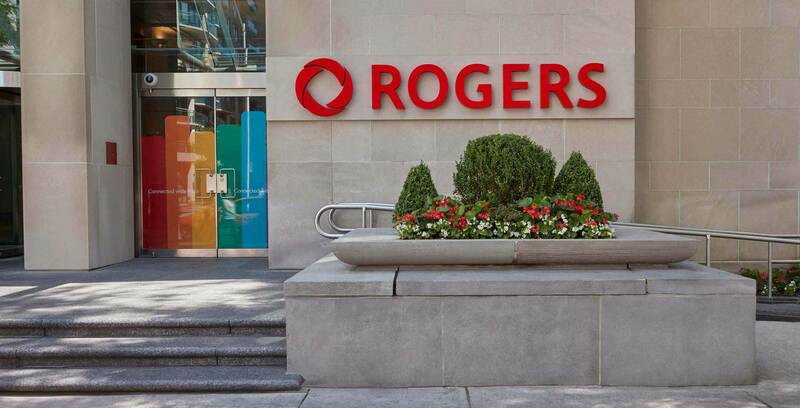 Rogers confirmed that to assist its customers with the transition, it is currently accepting GSM activations from some of its enterprise customers with specialized application requirements. Generally, however, the company is reaching out to business customers that use 2G in order to start looking at options to migrate to other network frequencies ahead of the 2020 decommission date. It also stated that it cannot guarantee all network repairs will be carried out successfully between this year and December 2020, as its GSM/GPRS equipment spare parts may no longer be produced. It is therefore no longer providing a service warranty to customers on the GSM/GPRS network. Rogers’ main competitors Bell and Telus began shuttering somewhat comparable CDMA service in January 2017, with Telus subsequently delaying that date to May 2017. Thanks to MobileSyrup reader Karl for the info! Update 6/13/2018: Updated with additional information on GSM activations for certain enterprise customers.